Halide, an iOS camera app that entered a flooded photo app category in 2017, quickly rose above most of the others as a must-have tool for serious iPhone photographers. The creators, wanting manual camera settings and a RAW shooting option, rolled out a new app this week bringing ease to the otherwise complicated task of light and motion painting with long exposures. 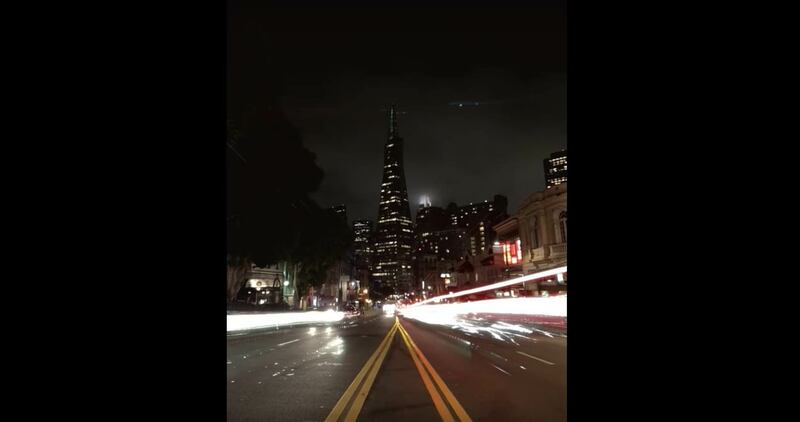 The new app, Spectre, requires no technical skill – or even a tripod – to bring the streams of light to urban scenics shot on iPhone. Spectre’s AI powers lets you capture eye-popping light trails without any technical expertise. Its camera shutter is powered with artificial intelligence, taking dozens of frames in a brief duration and analyzing the trails of colorful light. Spectre is equipped with AI stabilization and a scene-detection function to give users the perfect exposure no matter the time of day. Long exposures are done on DSLRs using a tripod and an open shutter. Long-exposure photography is often done in cities and night to capture trails of light from cars. It is also great for shooting waterfalls or any body of water, during the movement into a blur that appears as smooth as glass. But there’s more to this app than providing the effect of an open shutter. Spectre users can remove some of the distractions in a scene, including people or cars. The app lets you set the duration and saves each scene as a LIVE PHOTO file, giving users the option to share it in full motion or select the best from the sequence of shots. 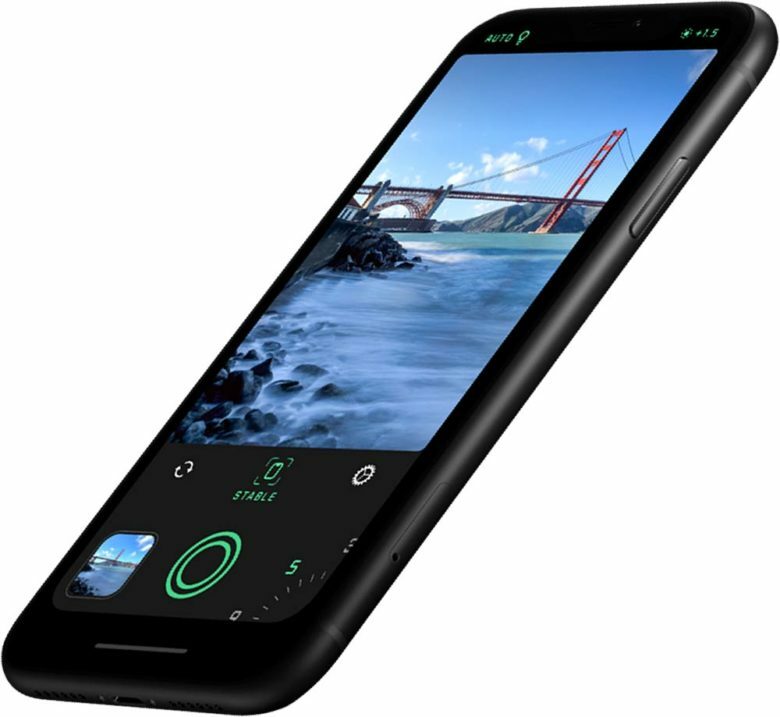 If it seems the team behind Halide and Spectre know how to maximize the iPhone camera better than any app developer, its because the team includes a former member of Apple’s camera group. Spectre, compatible with iOS 11 or later, is $1.99 for a limited time only and can be downloaded here.